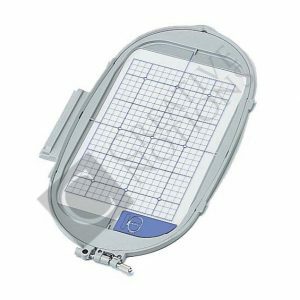 This Sew Easy ruler is designed to help you cut perfectly sized 2.5″ strips as well as bias strips and binding. 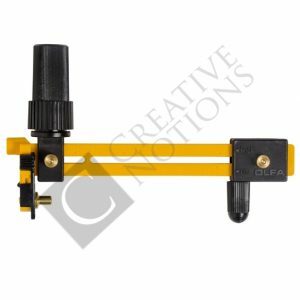 This little handy tool can even help you to create over 40 different sizes of circles. 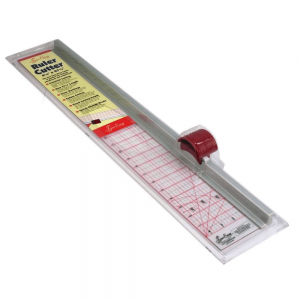 Easily cut your all of your 1/2″ – 23.5″ circles from the Sew Easy ruler. 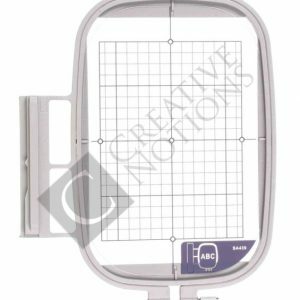 It is also great to use for puffs & piecing! 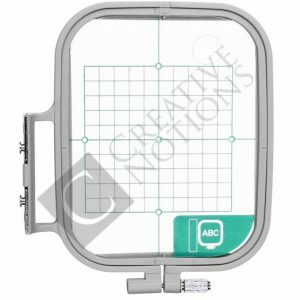 This 3 Plus ruler can even help you to create over 40 different sizes of circles. 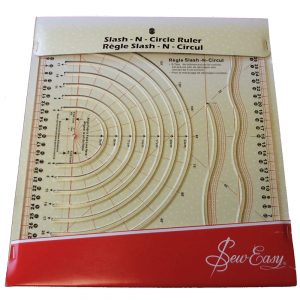 Easily cut your all of your 1/2″ – 23.5″ circles from the Sew Easy ruler. 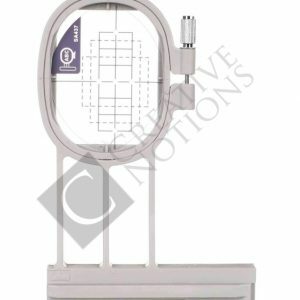 It is also great to use for puffs & piecing! 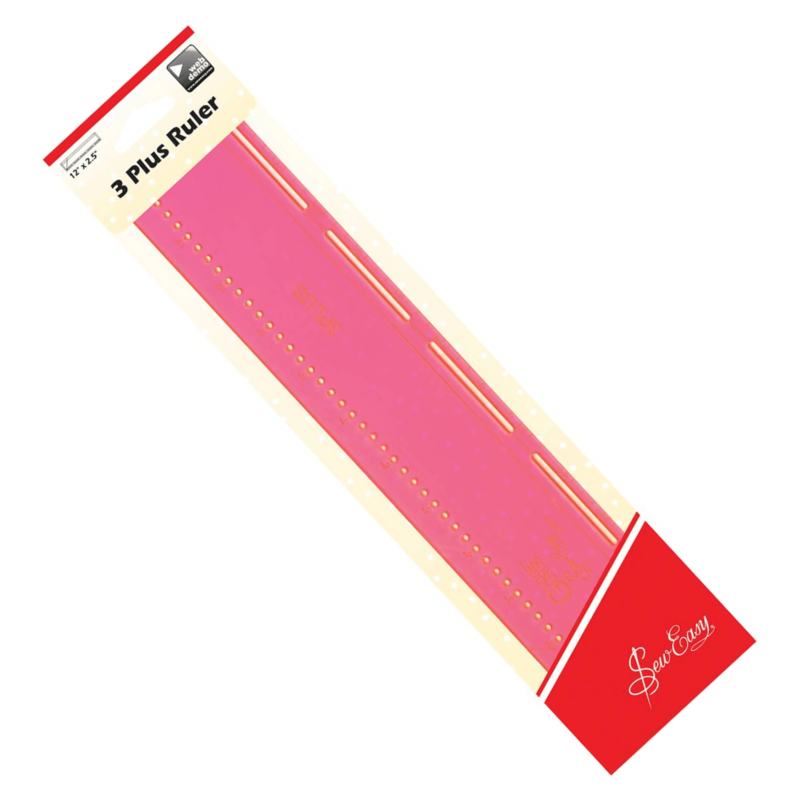 This Sew Easy ruler is brightly pink of colour. 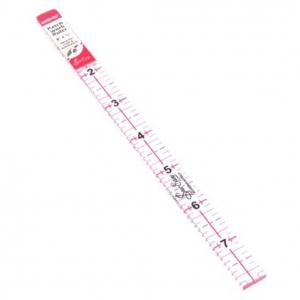 As a result, it makes it easy to see the ruler markings on your multi-coloured pattern fabric. Create 1/2″ – 23.5″ finished circles. Perfect for puffs & piecing. Mark a scant 1/4″ seam allowance. 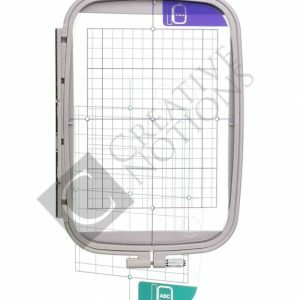 Brightly coloured to see ruler markings on multi-coloured pattern fabric easily.